Love pre-orders? Love free stuff? Love extra scenes? 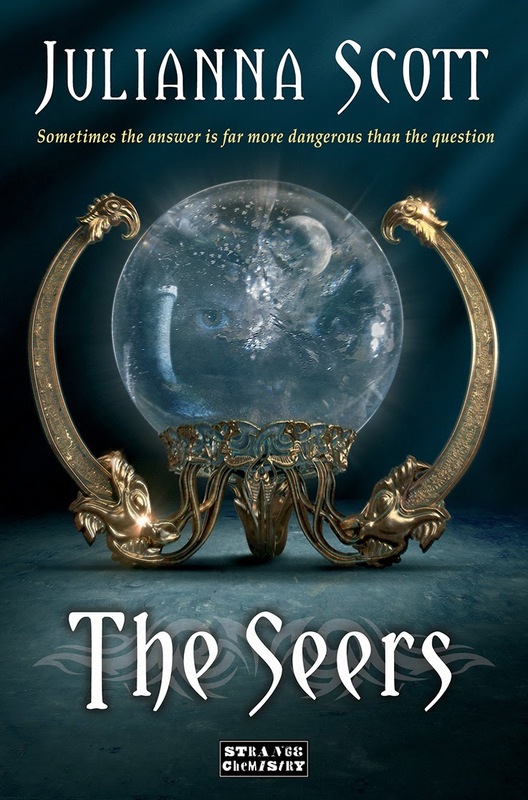 Anyone who pre-orders THE SEERS will get two exclusive scenes from THE HOLDERS for free. The first is written from Ryland's point of view and shows the opening of THE HOLDERS, and the second is written from Alex's point of view and covers the hours directly after Alex realizes he has bonded to Becca. "That sounds like fun, how do I get a copy?" you ask. "It's easy as can be," I say. "Here is all you need to do..."
And voila! That's it! Soon as the email comes through, you will be emailed your gift. And if you have already pre-ordered THE SEERS, not to worry, just send along your receipt or proof of purchase, and your gift will be on its way! 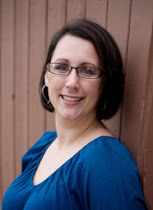 If you have any questions let me know, and I'll see you back real soon! Also starting tomorrow will be super awesome, super secret pre-order incentive for The Seers--as in, you pre-order the book(any way, form, or how), and you get a present! Cool, right? Those of you in the mid-west like me where is it currently -17 degrees, put fuzzy socks on and stay warm, and see you all tomorrow! 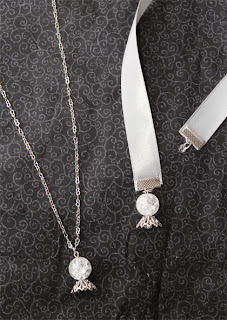 Today's Advent treat is a Seers seer ball themed ribbon bookmark and necklace(pictured below). Just comment below by midnight central time tonight, and I will choose a winner using random dot net!